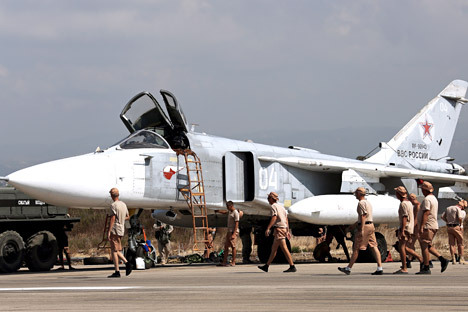 The decision to gun down the Russian warplane returning from an anti-terrorist mission in Syria in November 2015 was taken by the Turkish pilot personally, Turkey’s Deputy Prime Minister Mehmet Simsek told journalists on July 26. "The decision was taken personally by the pilot," he said, adding that the decision stemmed from the existing rules under which the right to react is delegated to the military. "Turkey has no hostile feelings to Russia, and will never have," he underscored.